The way we see the world creates the world. If a new way of seeing is needed, what might that look like? 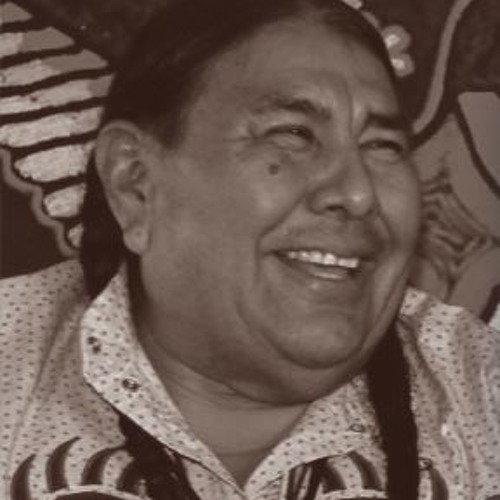 Indigenous leaders Dakota-Dine Tom Goldtooth, Winona LaDuke, Aleut Ilarion Merculief and The White Buffalo Souldiers conjure a new paradigm that begins with a change of heart. such a great quote "i don't want to hear you philosophy unless it grows corn"